That first warm day after a blustery Pennsylvania winter has me craving grilled foods. I love grilling season. 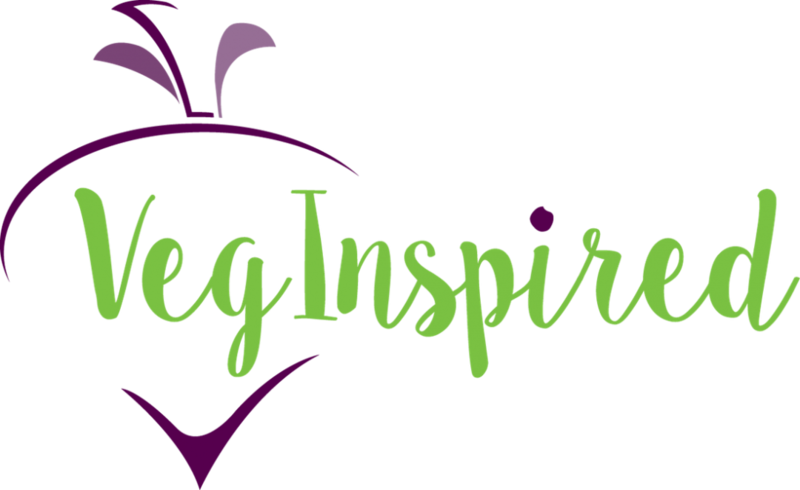 Sitting on the back deck with a cold beverage while the VegInspiredChef tends to our grilling foods brings such joy to my life. I enjoy the enhanced flavor of grilled veggies on a summer night. I enjoy parties, potlucks, and picnics with grilled vegetables. 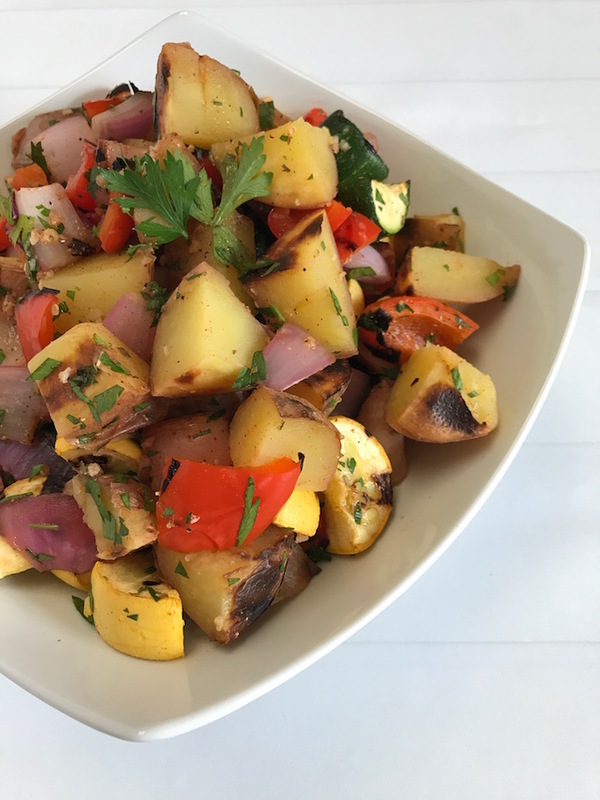 We know that not every gathering you’ll attend offers the grilled vegan options, so we are bringing you the best Grilled Potato Salad you’ll ever have. 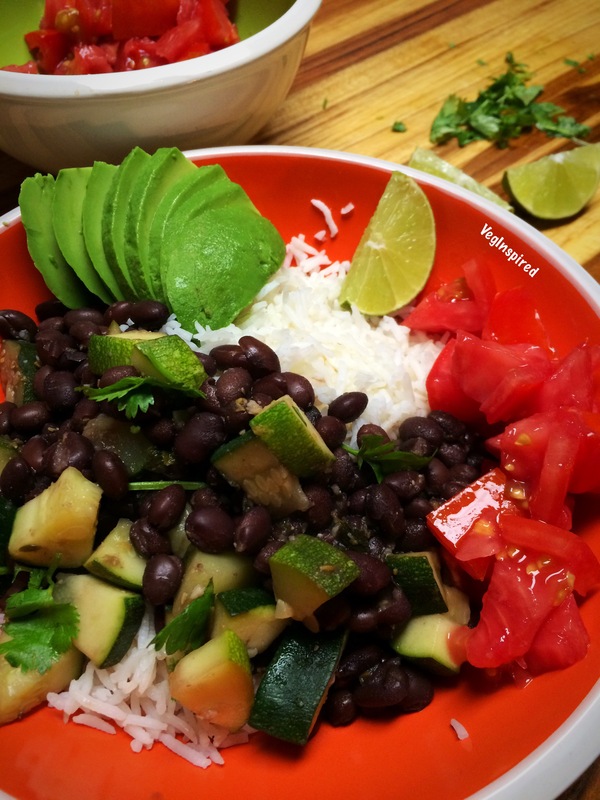 Want to grab some inspo on Surviving Cookouts? 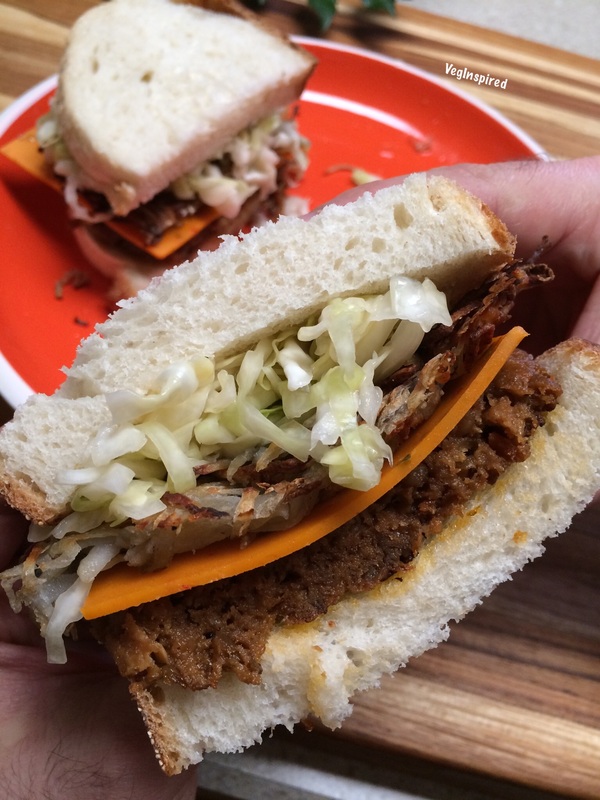 Read this: Surviving Non-Vegan Cookouts & Picnics. We mixed it up with an oil-free Chimichurri Vinaigrette to further enhance those grilled flavors and create a whole food plant based dish. The flavor balance is stupendous! 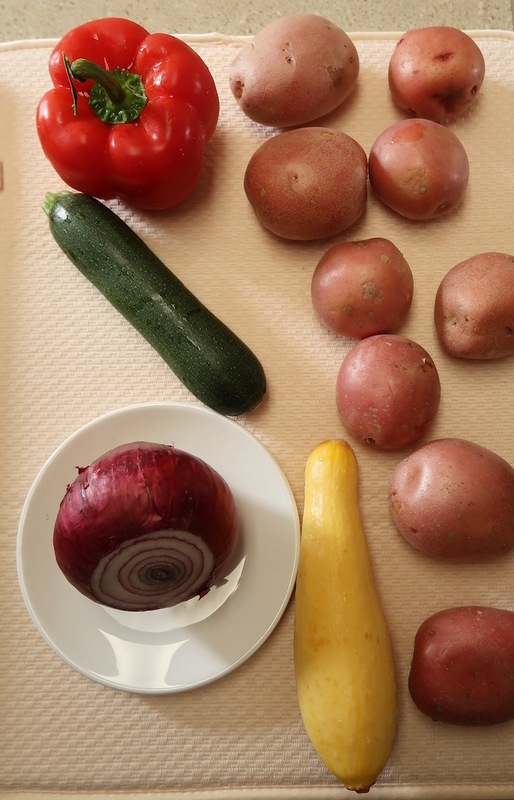 We steamed our potatoes before grilling to ensure the perfect texture in the salad. After that, we skewered them up (using the best skewers ever, they are flat, so your vegetables don’t rotate) and grilled them with some peppers, onions, zucchini, and summer squash creating the perfect combination of vegetables and starch to give you a satisfying and satiating summer salad. Chimichurri is a thick parsley-based sauce that accompanies grilled meats. 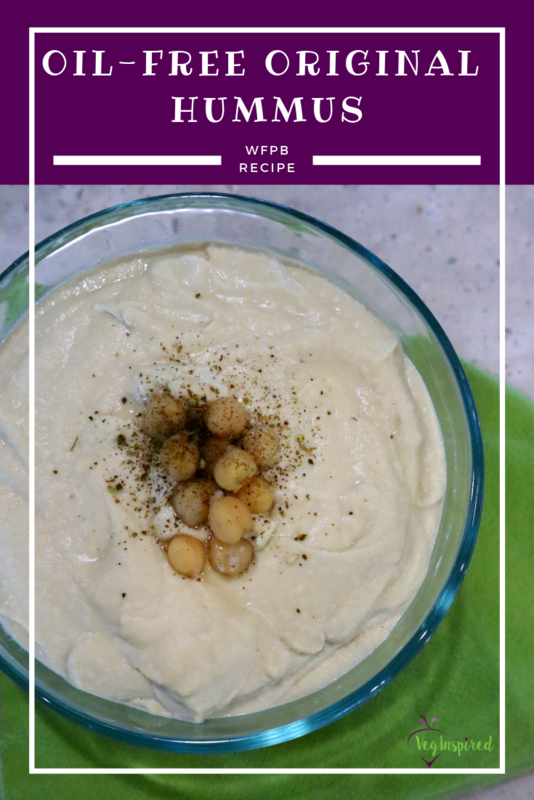 To make it work in this recipe, we thinned it with a nice acidic vinegar to create a bright vinaigrette! 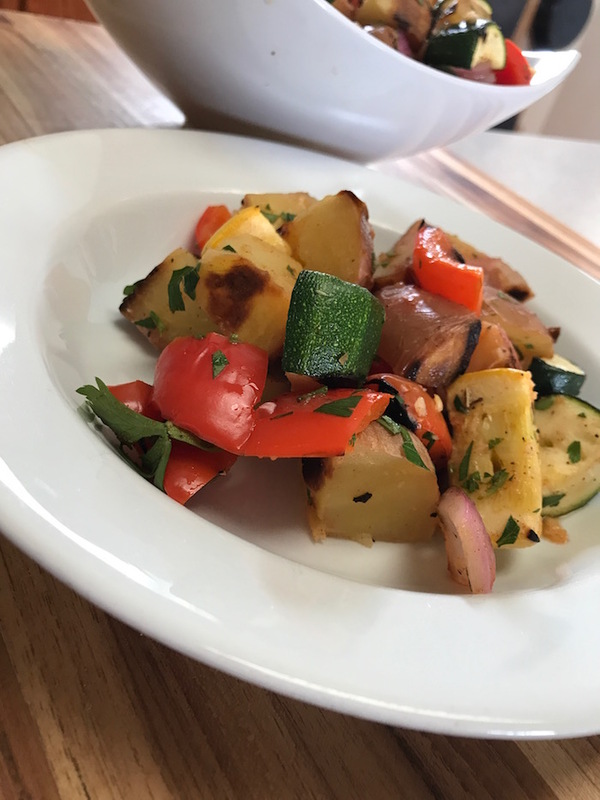 The result of this Grilled Potato Salad was out of this world. It was so good we ate it for lunch and dinner! 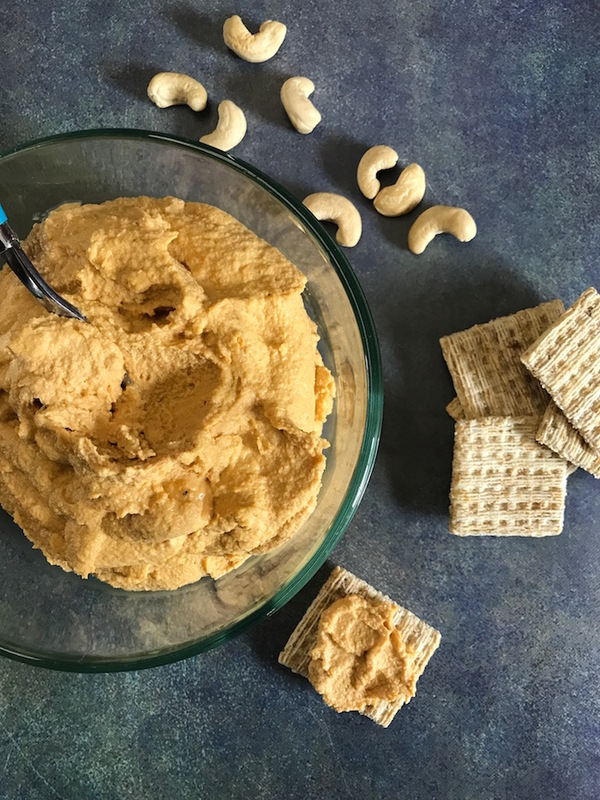 We know you’ll love this for your next party, potluck, picnic or your next meal! We served it cold, and it was perfection! Full Recipe below. Prefer to watch us make it? 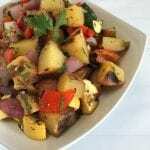 Click on our Grilled Potato Salad Recipe Video. 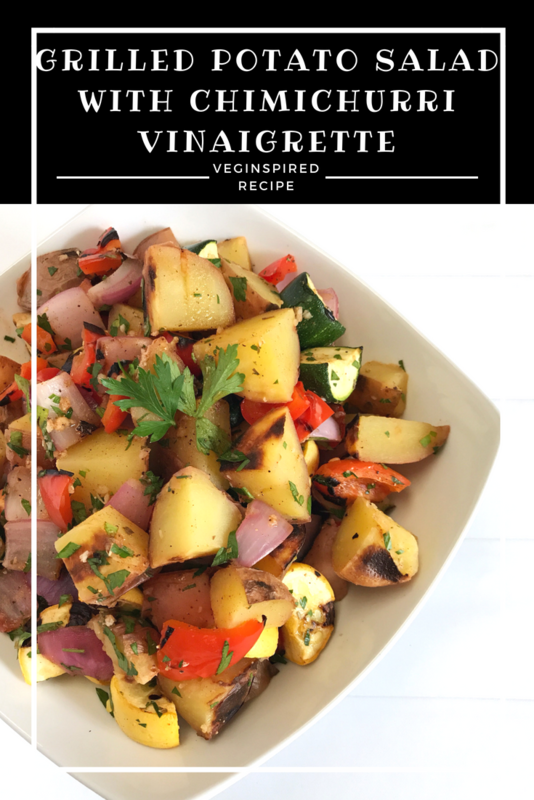 Be sure to snap a photo of your remake of this Grilled Potato Salad and share with us on Social Media @veginspired #veginspiredfoodie. We love to see your creations. 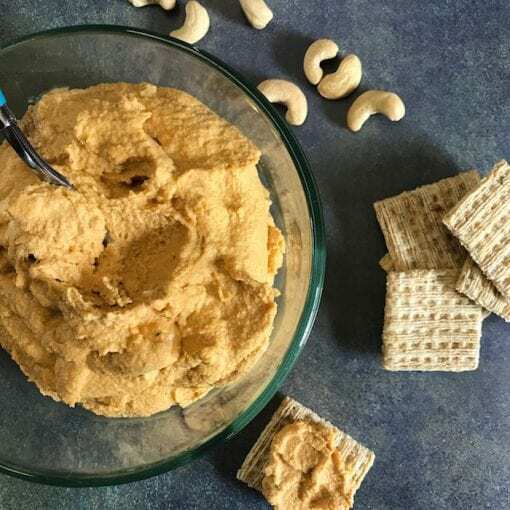 Love this recipe idea? 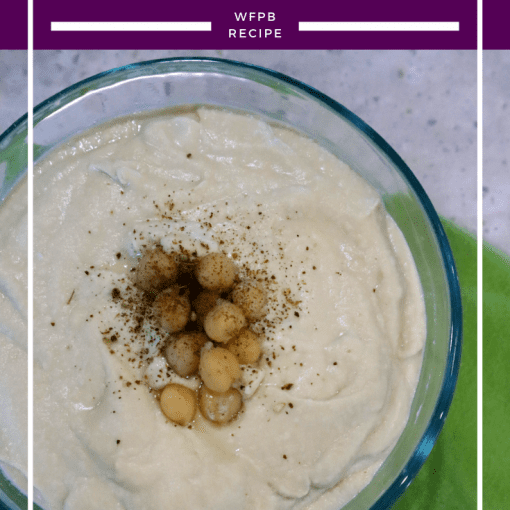 Here are some Popular Plant-based Potluck, Picnic, or Party Recipes: Deviled Potatoes, Rainbow Quinoa Salad [quick and easy], and Pita with Ricotta and Bruschetta. YUM! 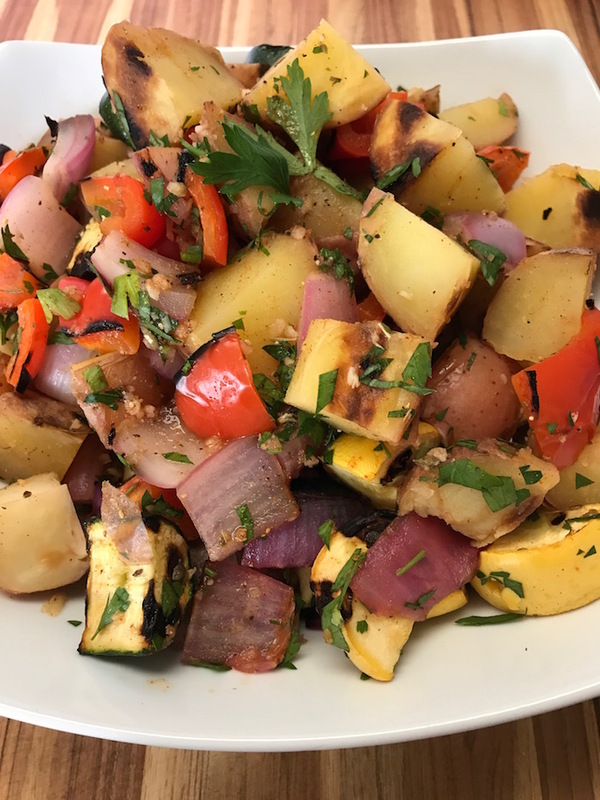 Grilled Veggies with a bright Chimichurri Vinaigrette! WINNER WINNER Potato Salad for dinner! Steam Potatoes for 10-15 minutes until knife tender. 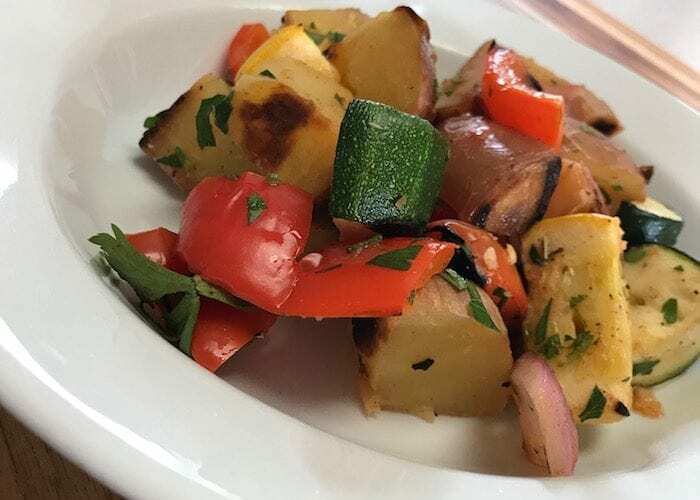 Meanwhile, cut zucchini and squash lengthwise and then into 1" "half-moons"
Add grilled vegetables to a large mixing bowl and mix with Chimichurri Vinaigrette. Serve Cold. Thanks, Jasmine. There is something so wonderful about cold salads and that grilled flavor just kicks it up a notch.